Sarah Lambert QC is representing the family of Graham Stoten, who died of prostate cancer. The treating urologist, Mr Paul Miller, has since been dismissed from his NHS Trust and is subject to interim GMC conditions preventing him from treating cancer patients. The case has wide implications for patient safety and follows a clinical review by the Royal College of Surgeons into harm apparently suffered by a significant number of patients. 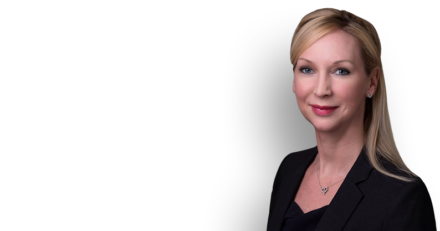 Sarah is instructed by Scrivenger Seabrook Solicitors, both in connection with an ongoing clinical negligence claim and in respect of the Inquest. The Inquest, at Horsham, covers the deaths of 10 patients of Mr Miller and is expected to last 10 days in May next year. The case is already attracting wide press interest, with over 1000 patients potentially affected.